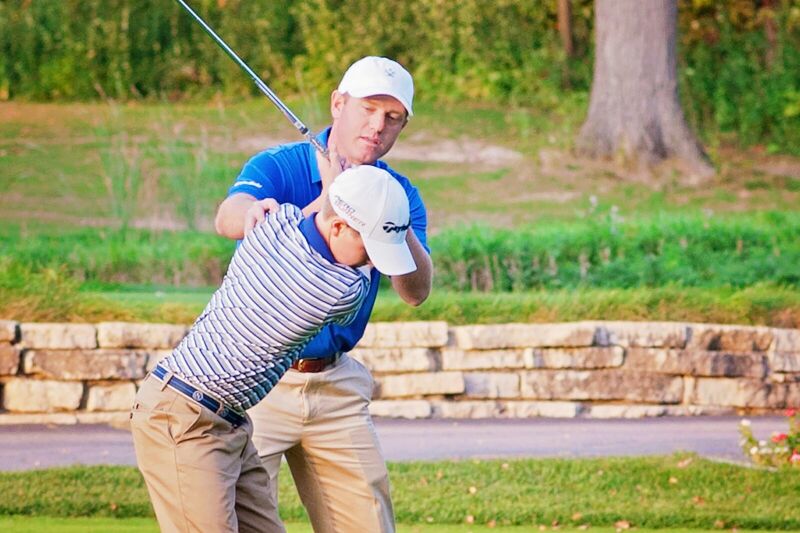 Daniel has been teaching since 2001 and a PGA Professional since 2004, during that time has taught at several top private clubs in the country. Between 2009 and 2016, he was the Director of Instruction at Skokie Country Club in Glencoe, IL. Daniel is currently a Senior Instructor at the Sea Island Golf Performance Center in Sea Island, GA.
Daniel also taught with the Wildcat Golf Academy between 2009-2016 in Chicago, IL, which is a developmental program for high school players striving to play collegiate golf. While at the WGA he worked with Jeff Mory, Sam McKinney, and Pat Goss, the Director of Golf for the Northwestern University Men’s and Women’s programs. Daniel also traveled around the country to obverse some of the best minds in the country, such as Cameron McCormick, Scott Fewcett, and Mark Broadie. He has also worked with golf biomechanics Dr. Robert Neal, Mike Duffy, and Dr. Young Kwon. Daniel also trained under Todd Anderson, Jack Lumpkin, Mike Shannon, Gale Peterson, Dr. Morris Pickens, and Randy Myers at the Sea Island Golf Performance Center through 2008 and 2009. His focus is on creating long term performance programs for players striving to play competitive youth golf, collegiate golf, or professionally.